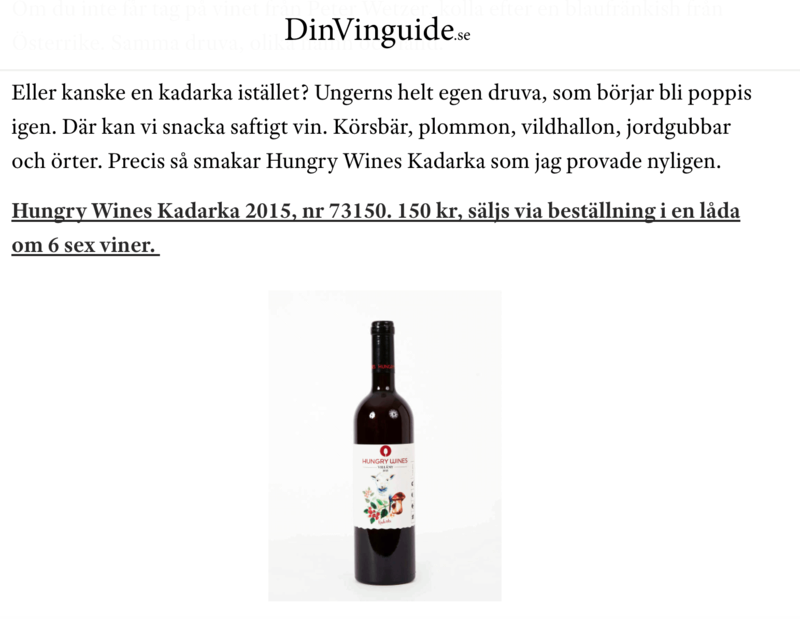 Inrikesmagasinet recommending our Hungry Wines Kadarka! 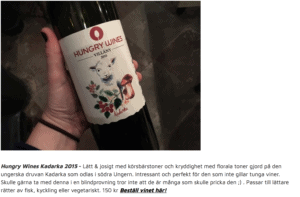 Last week Sarah Djerf, wine journalist in Allt om Mat tried and liked our dry Furmints! “Hungarian wines from small organic producers. The one to the left is great! 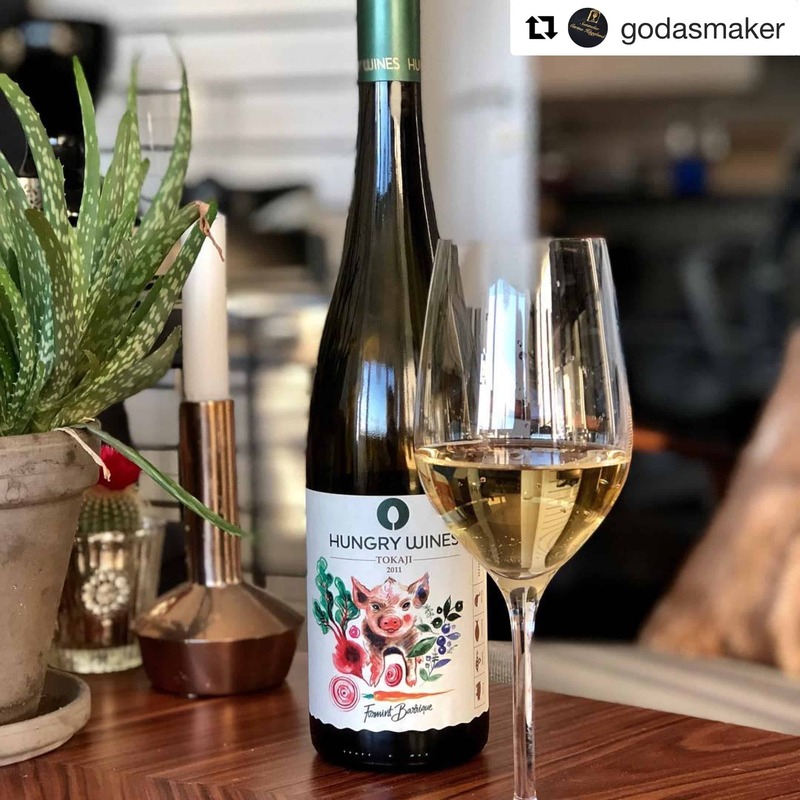 100% Furmint and barrel fermented. 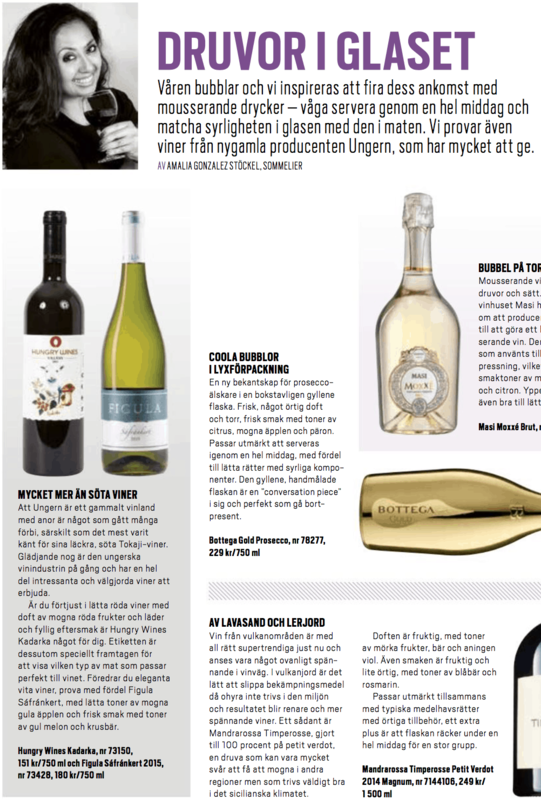 Would drink it all days a week.” The wine she means is Furmint Barrique 2011, find it at Systembolaget here. 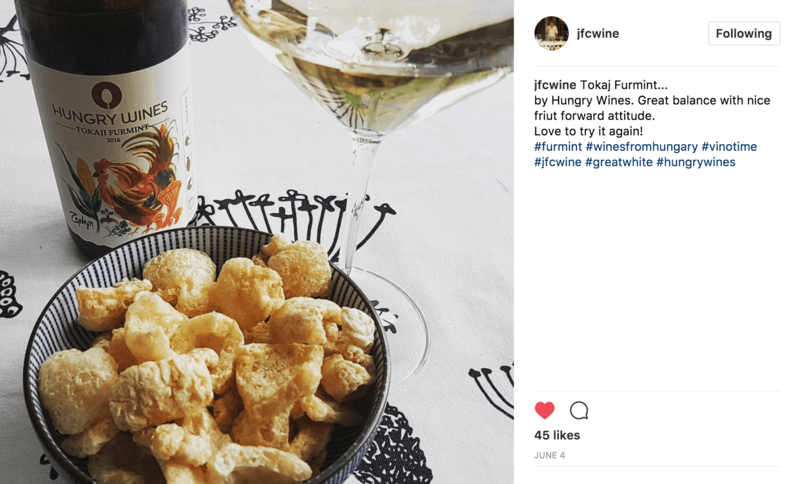 She also really liked our “fish&seafood wine” – Furmint from 2016. 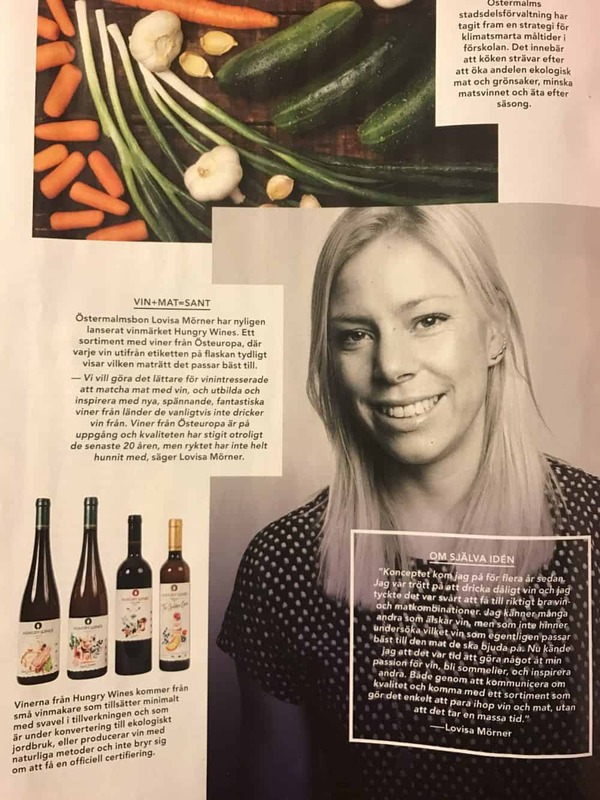 At DinVinguide sommelier Sofia Ander is writing about her “juicy Summer favourites”. 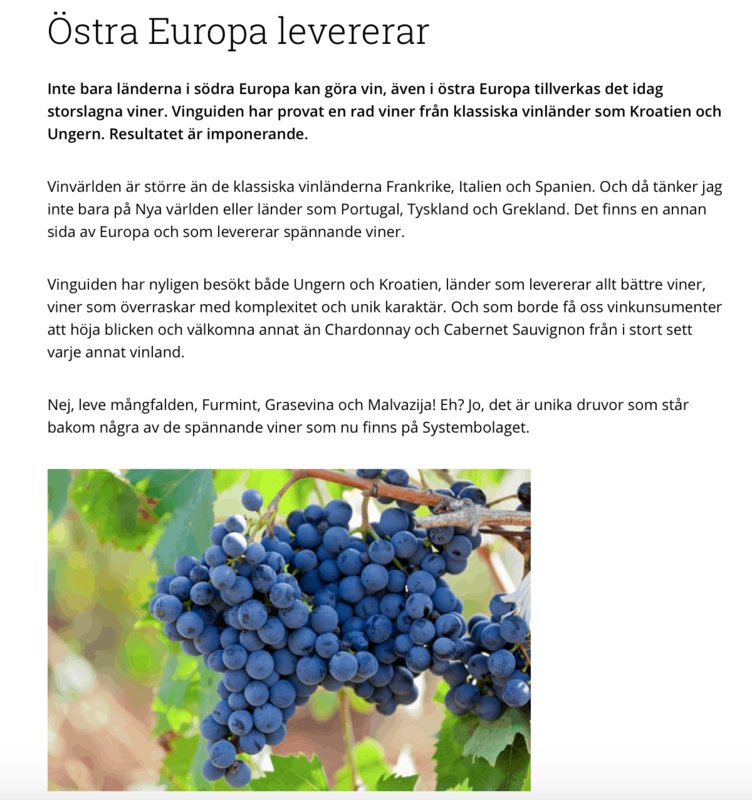 She writes that lighter, more juicy wines have become trendy and are welcome after a long time of heavier wines dominating. 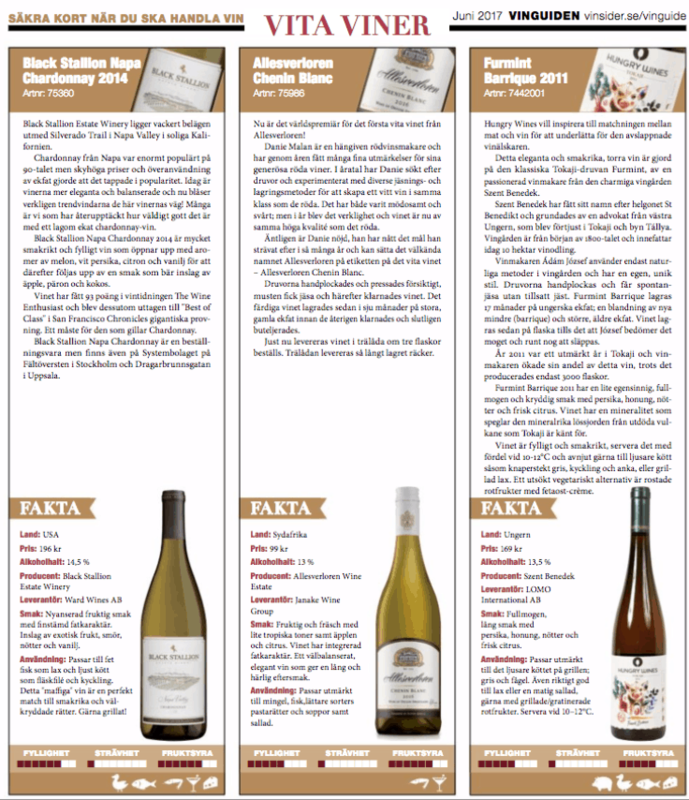 Writing about Eastern Europe delivering and our two lovely newcomers; Furmint 2016 och Furmint Zephyr – as “Best whites right now” ! 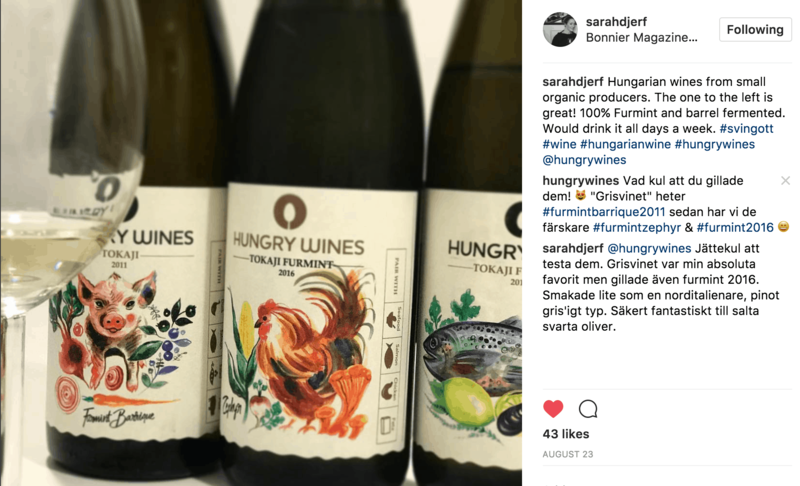 Furmint Barrique scores high in Denmark! 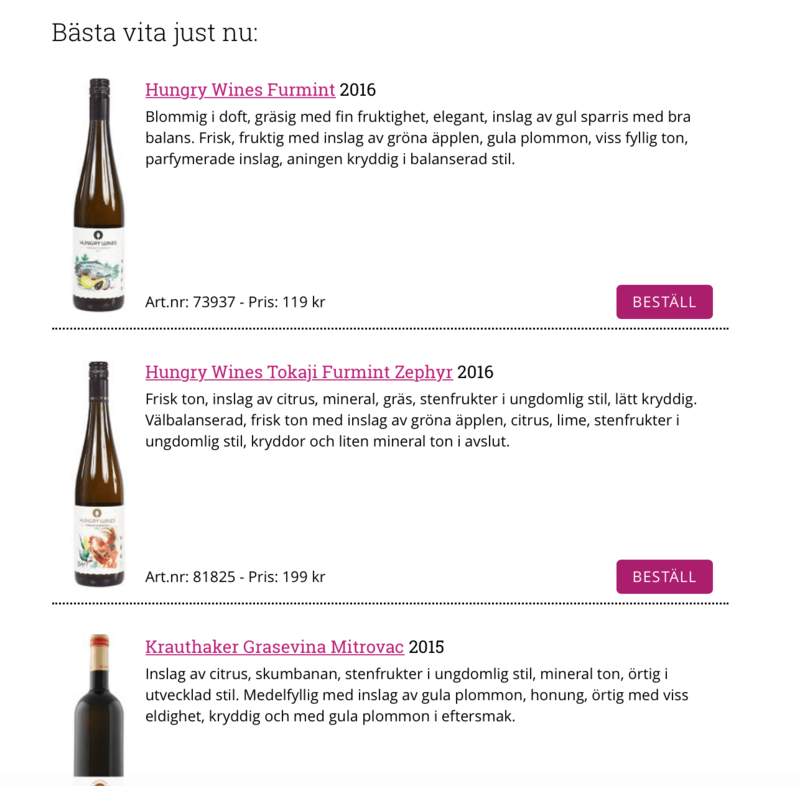 In Denmark, a group of wine connoisseurs calling themselves winefactory.dk has posted an entertaining video talking about Hungry Wines Furmint barrique 2009 and 2011. 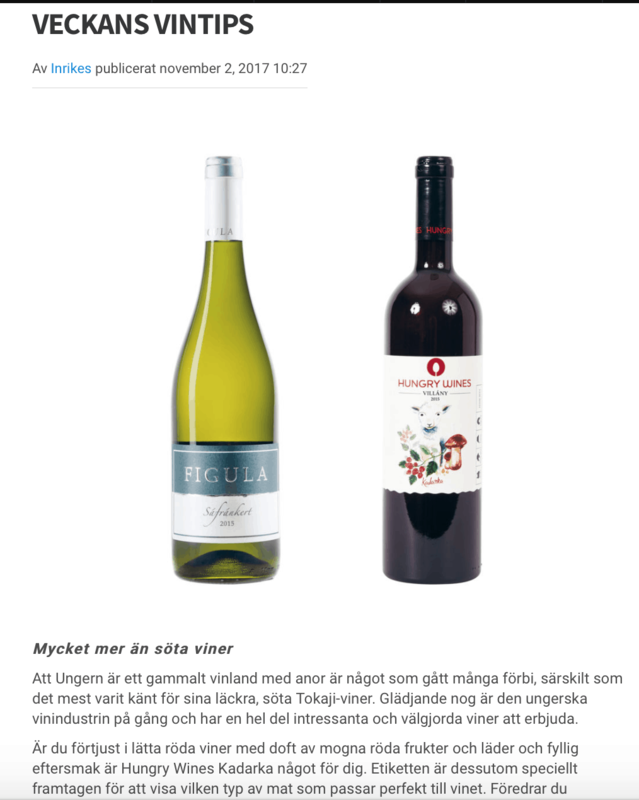 Not to mention giving the wines really good scores; 90 and 91 points respectively!